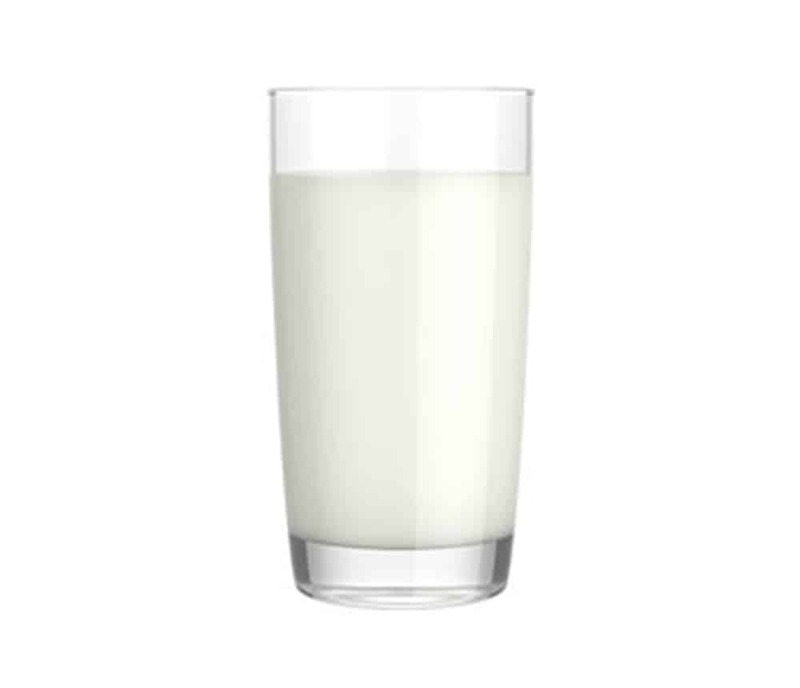 Try a glass of cold fresh Braum’s milk! Our milk is produce from Braum’s private diary herd in Tuttle, Oklahoma and 100 percent natural and growth hormone free. We’re very proud our milk and hope you’ll read more about it here!